DecoSplash aluminium splashbacks are available in 100+ designs, or choose your own image for something completely unique. The DecoSplash Catalogue Range presents a series of urban, decorative and classic patterns available in a range of sizes. Choose from a range of remarkable images that will be custom made for your kitchen or bathroom. 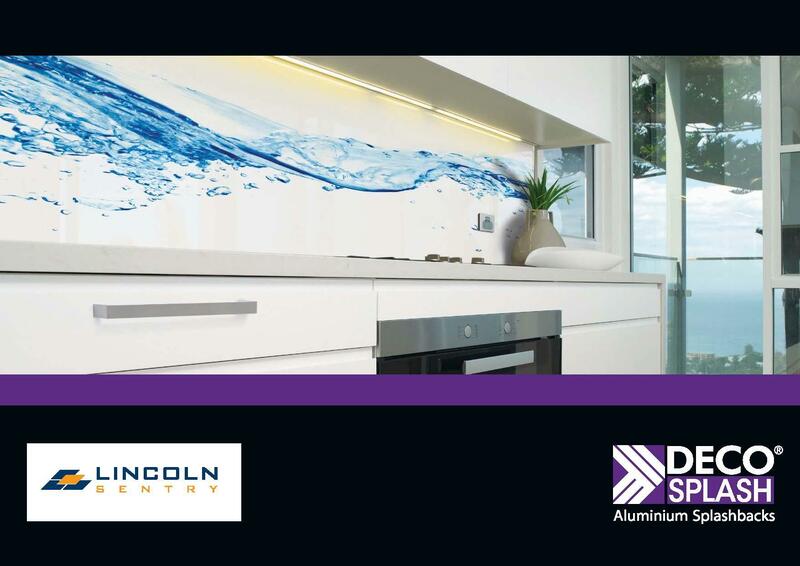 Stand out from the crowd with a custom splashback using your own photograph, design or pattern. Note: Images displayed on your computer screen or printed in catalogue may vary in colour from the actual DecoSplash product. Contact us for a free sample of your chosen finish. Call 02 9726 7726 or email info@deco.net.au.